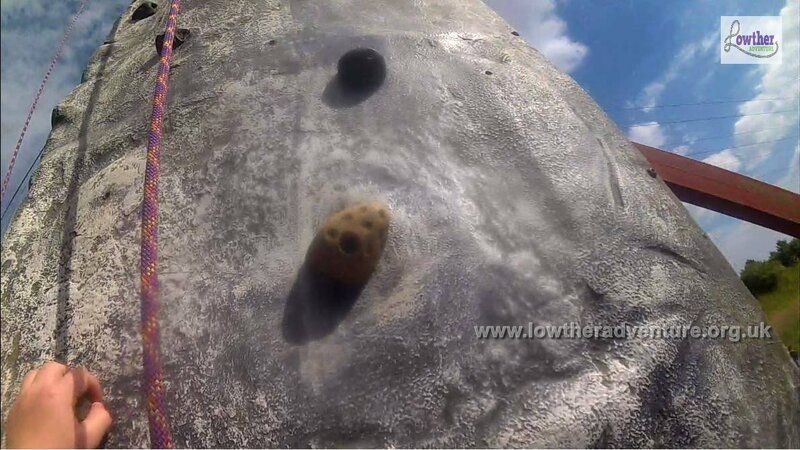 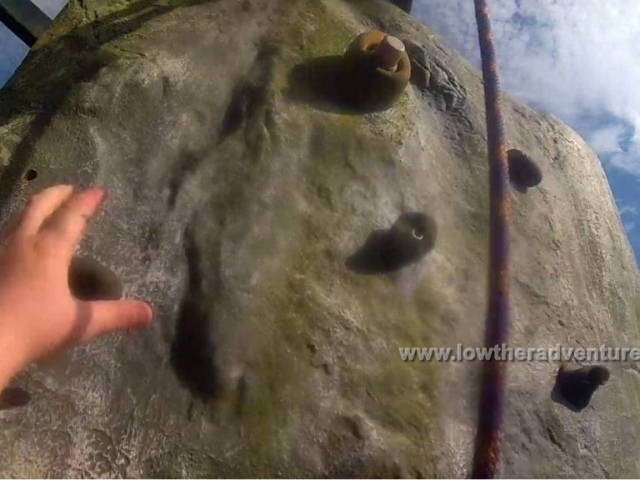 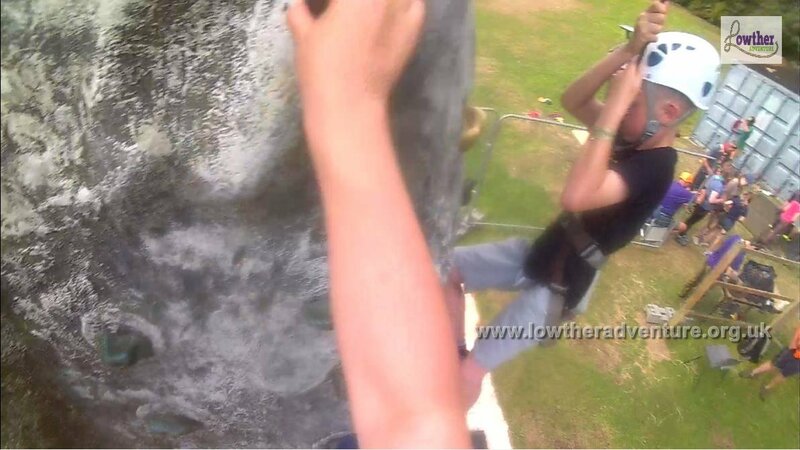 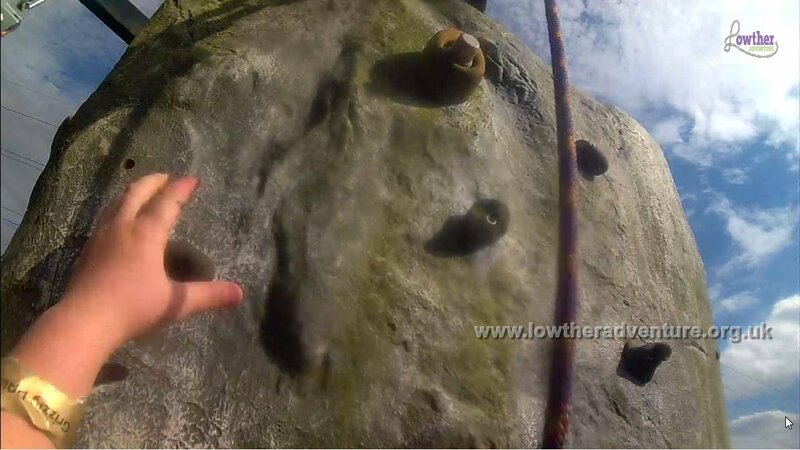 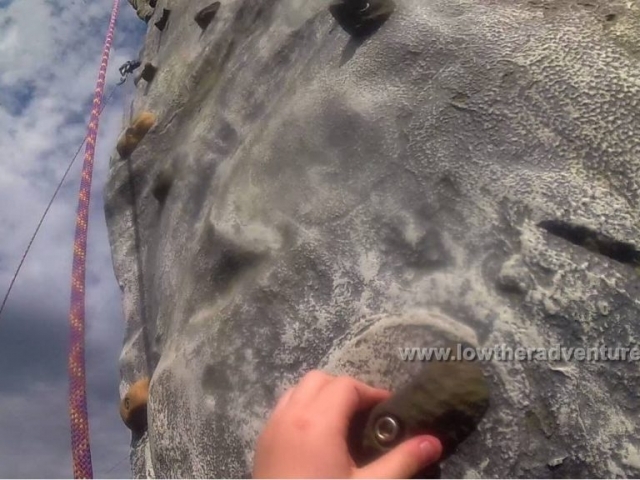 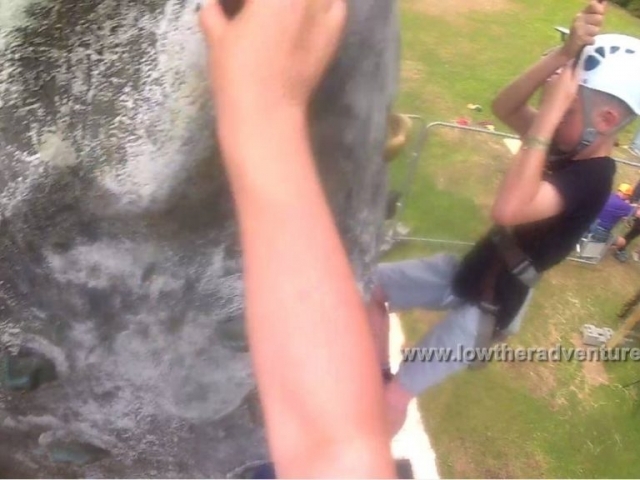 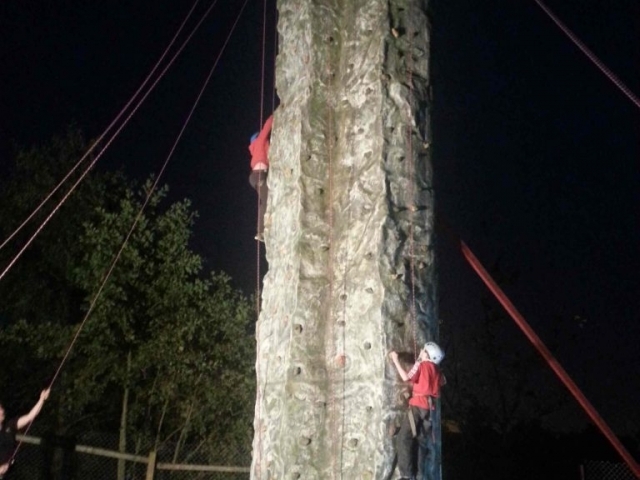 A man made climbing tower provides a challenge for all age groups. 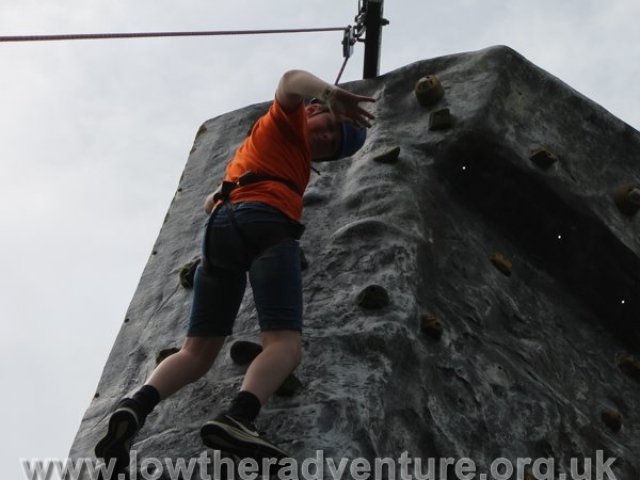 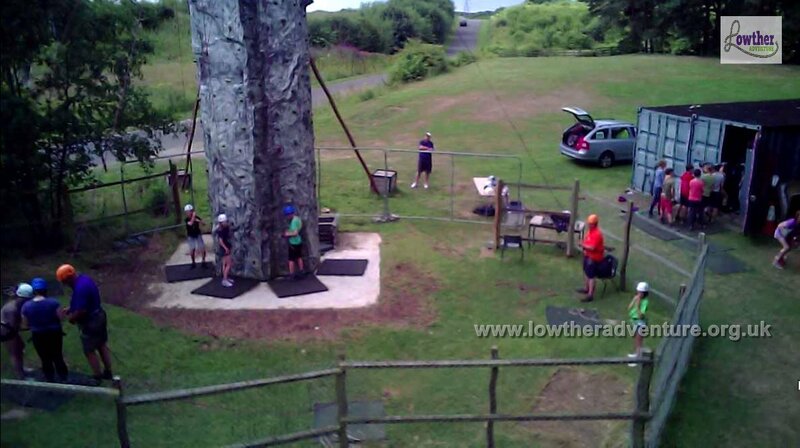 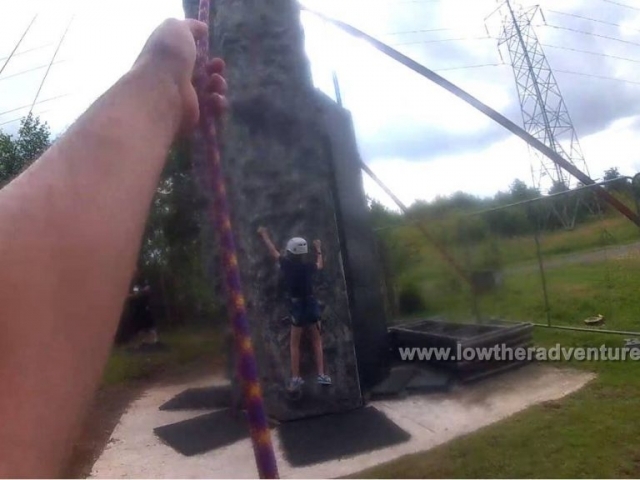 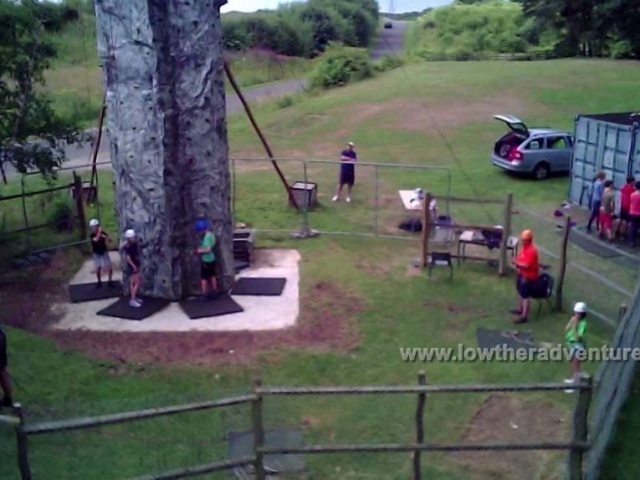 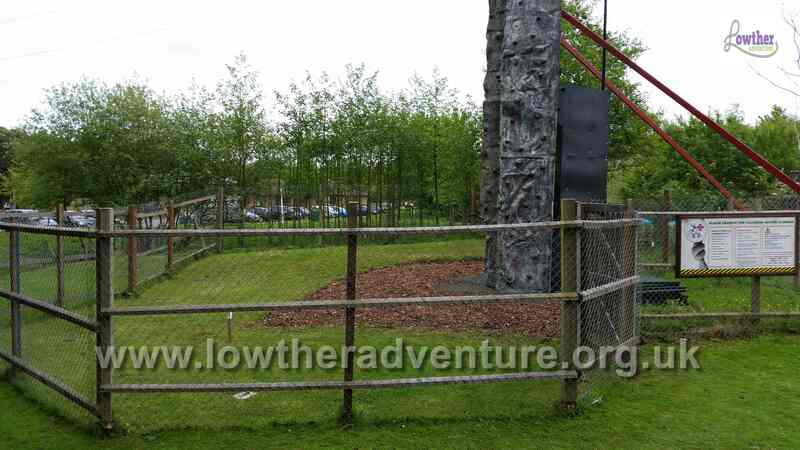 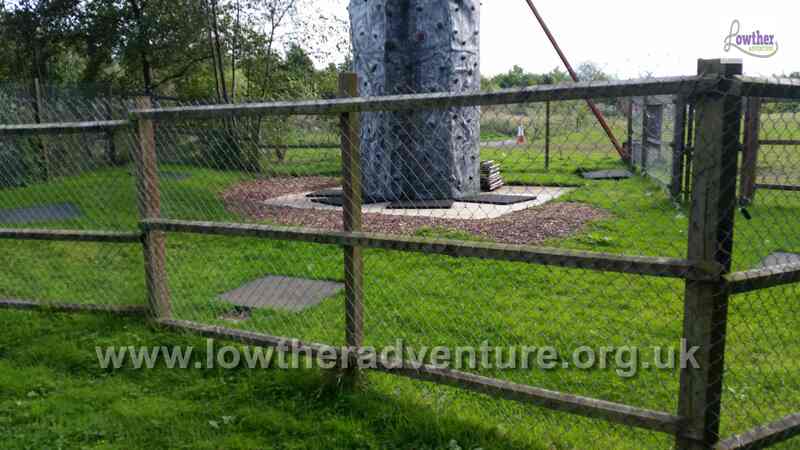 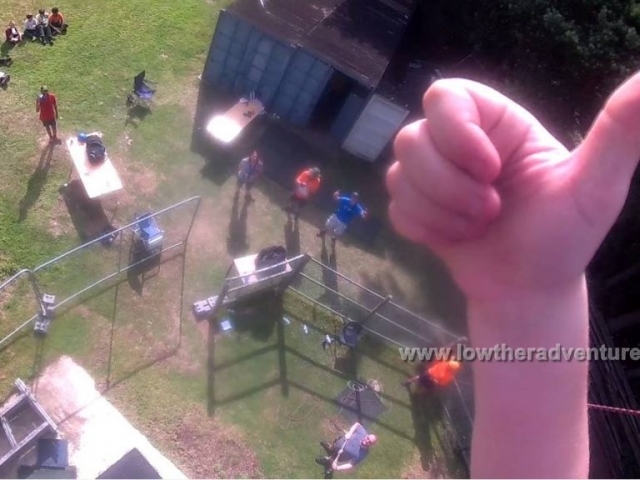 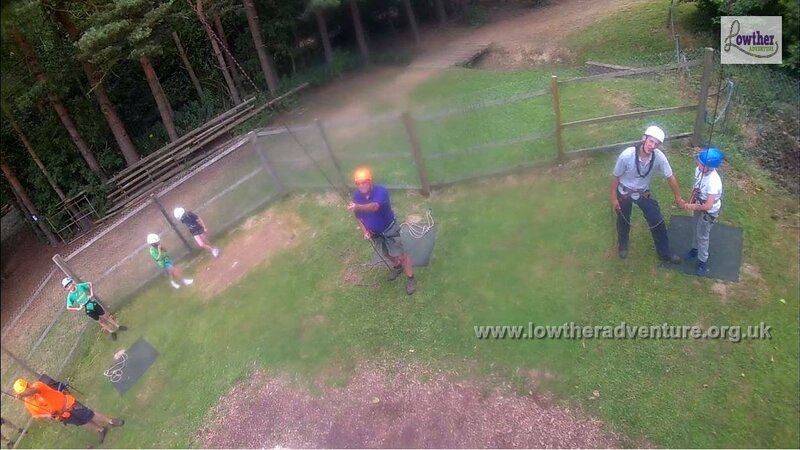 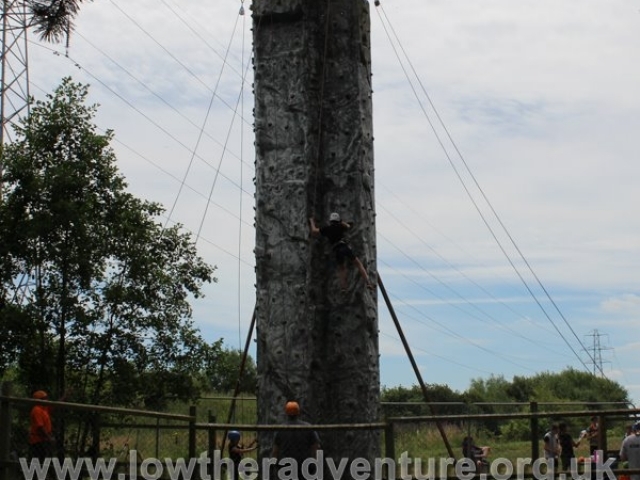 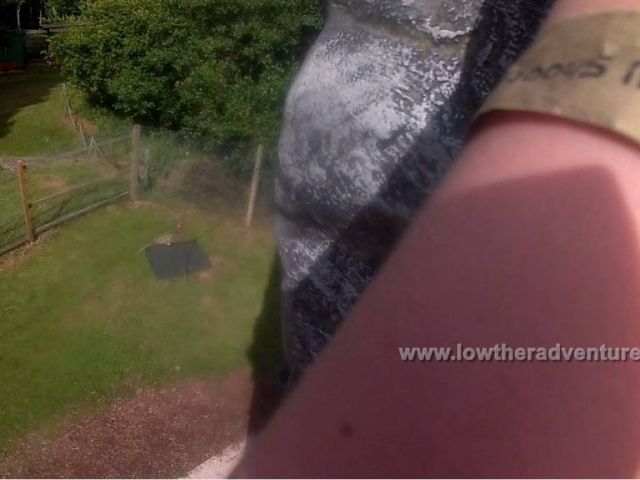 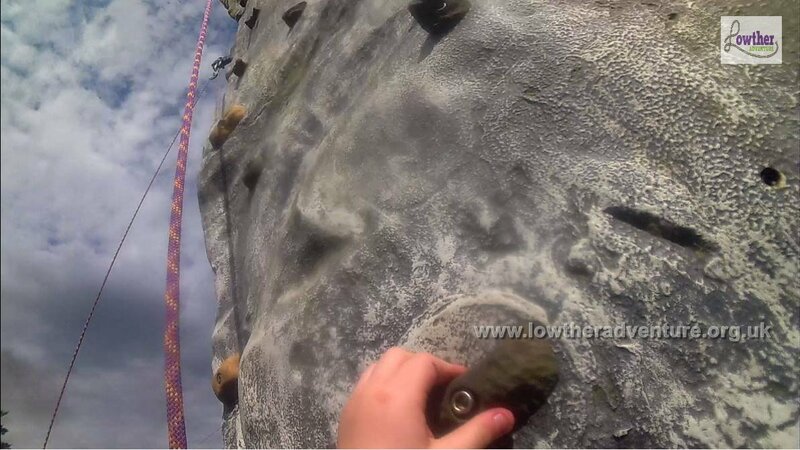 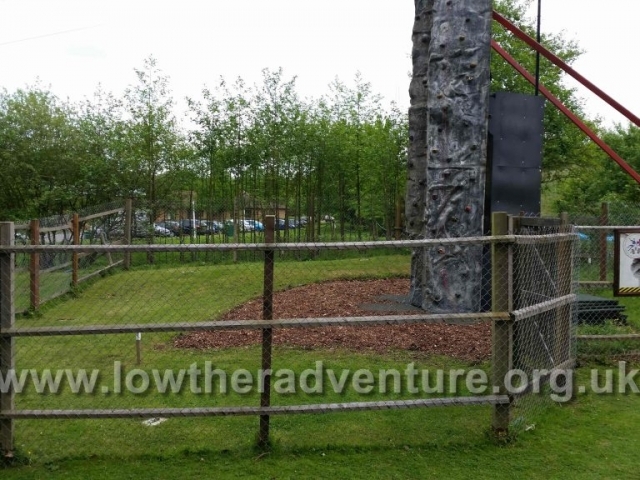 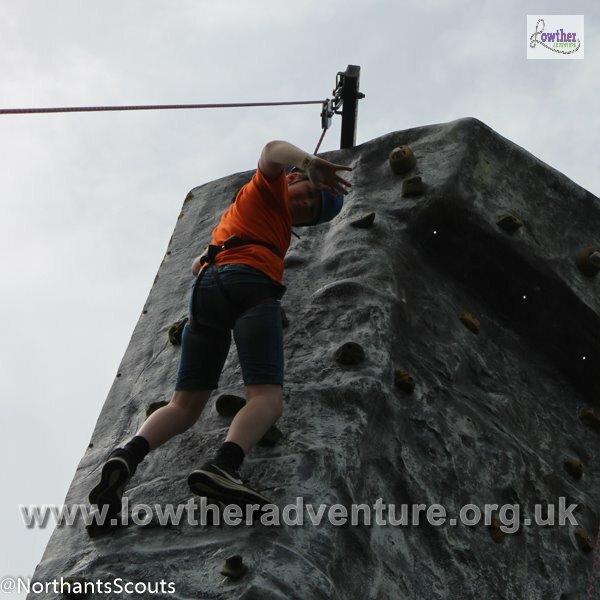 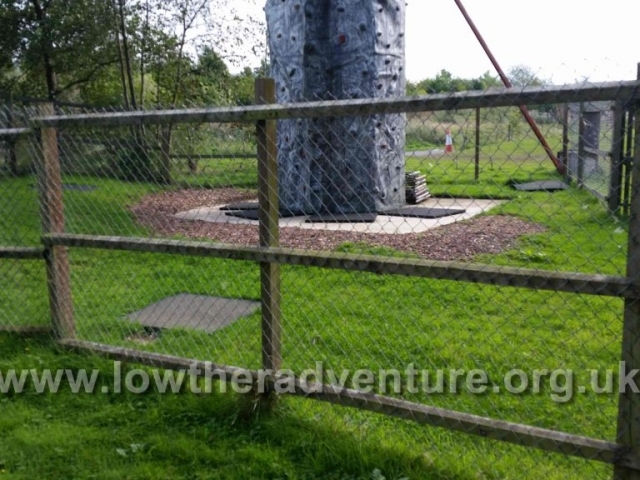 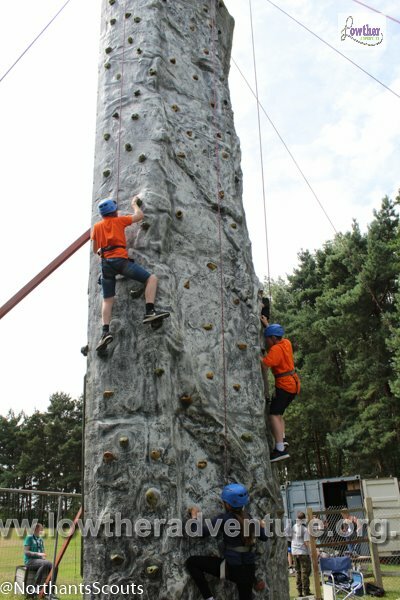 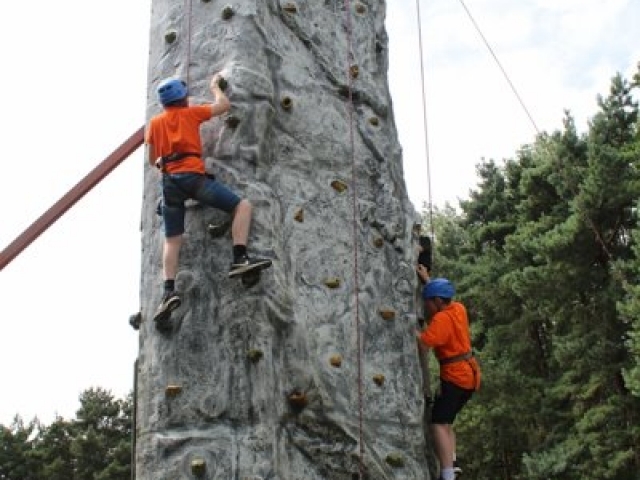 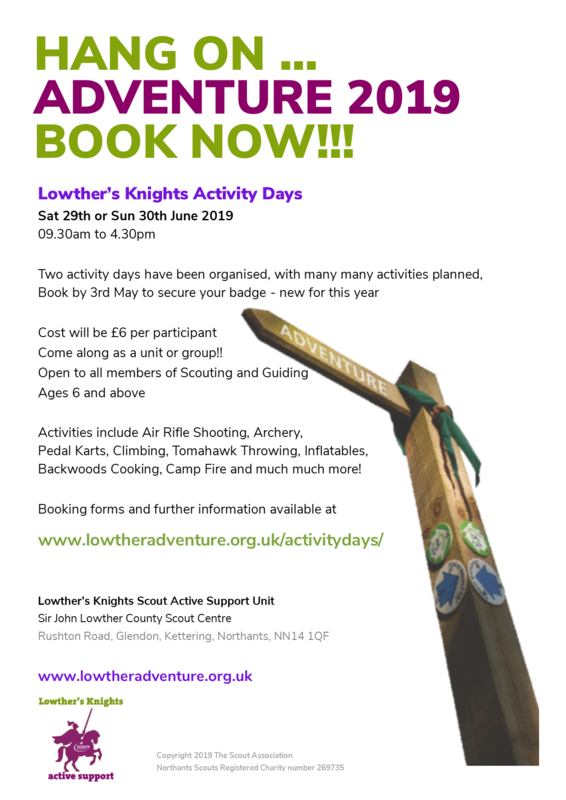 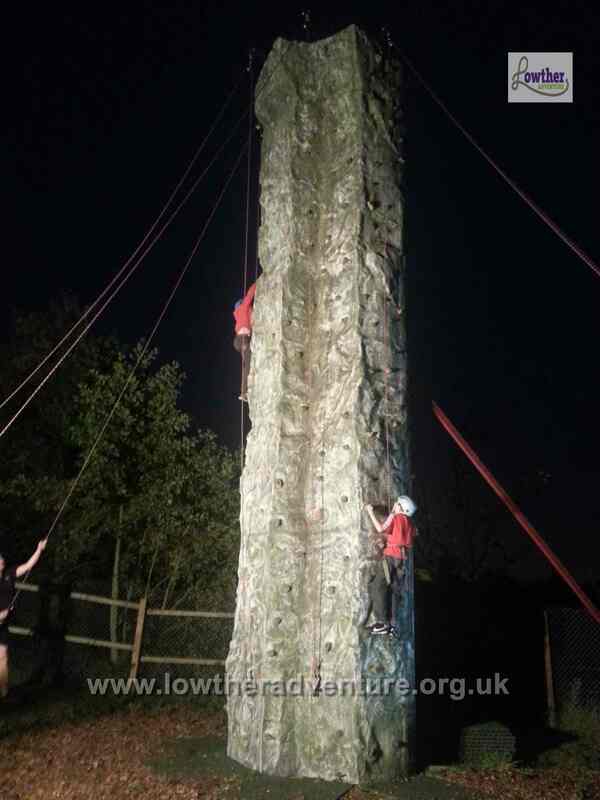 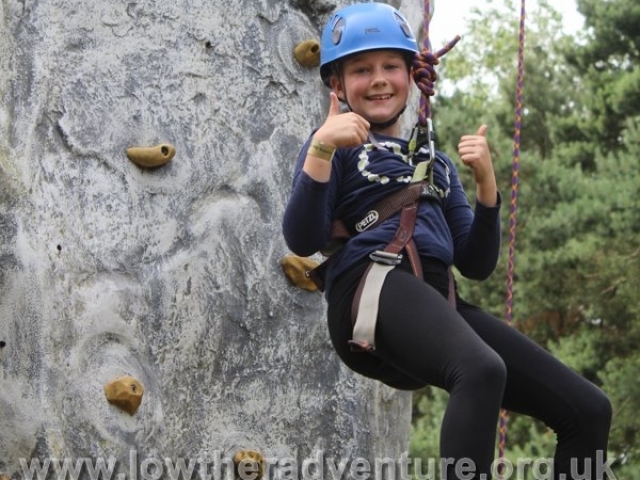 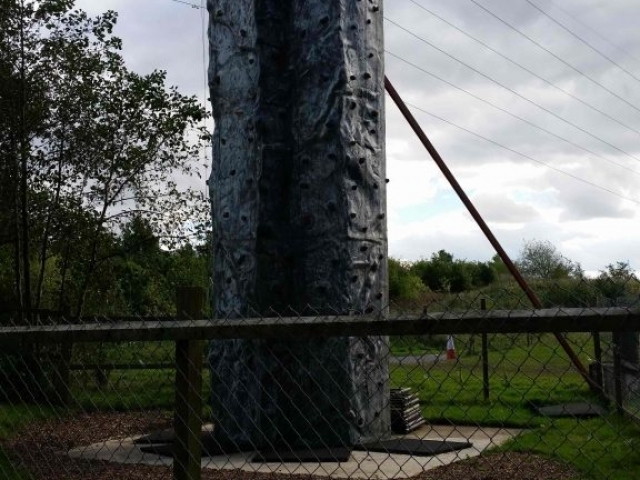 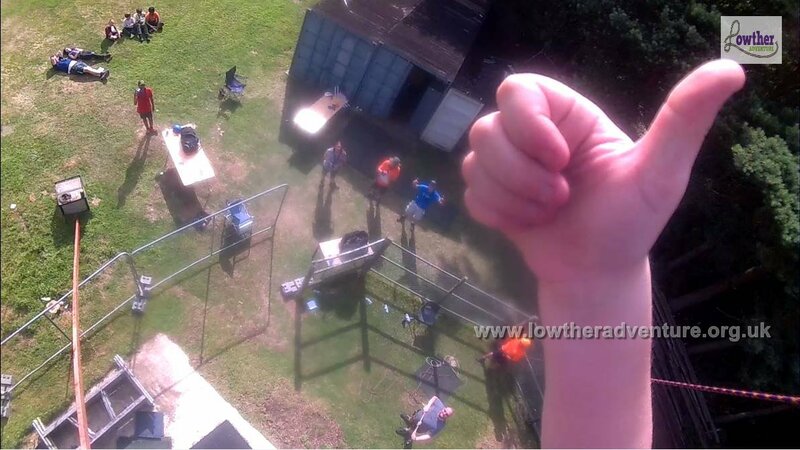 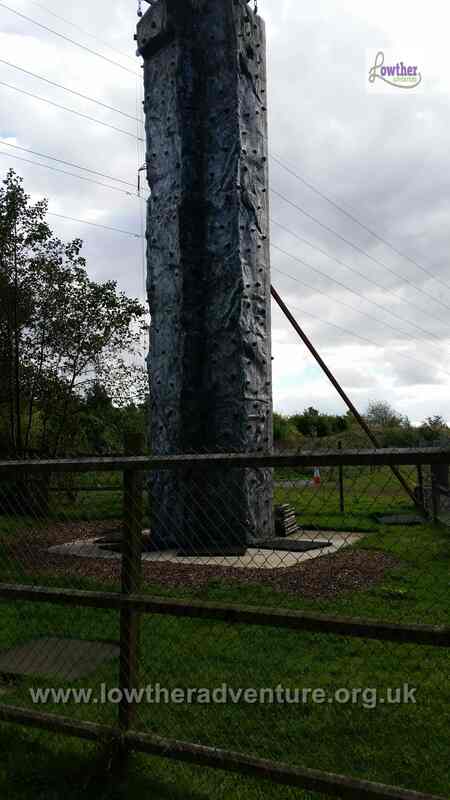 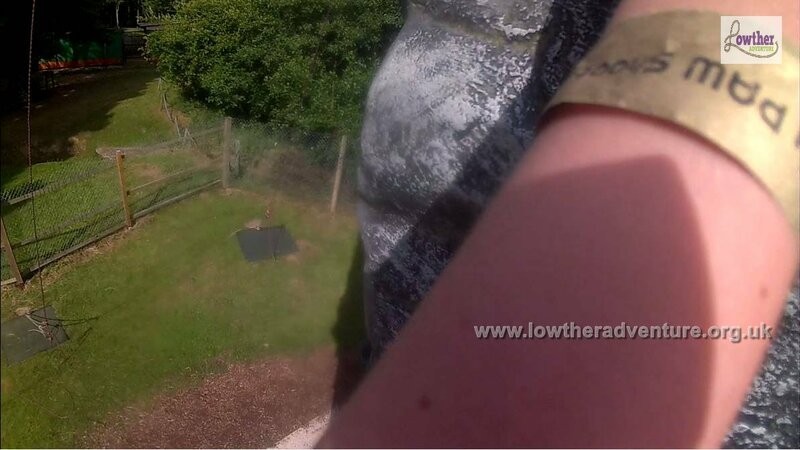 The tower stands on a concrete base with adequate safety matting and flooring, we can run this activity all year round with the weather adding extra challenges. 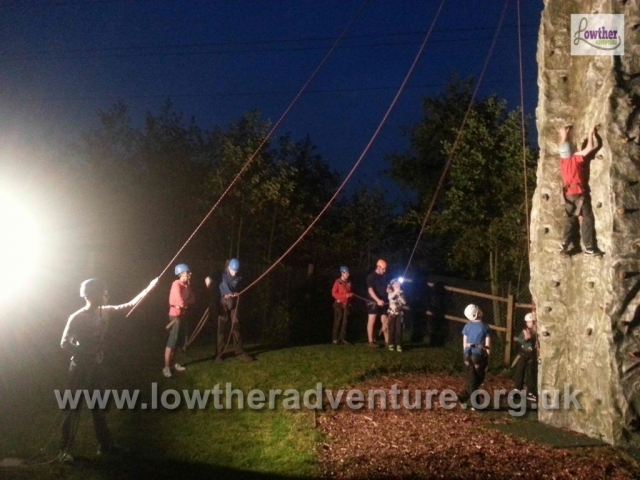 This activity is run by on site qualified instructors, there are various permit types so please specify when booking your requirements and ability of the group. 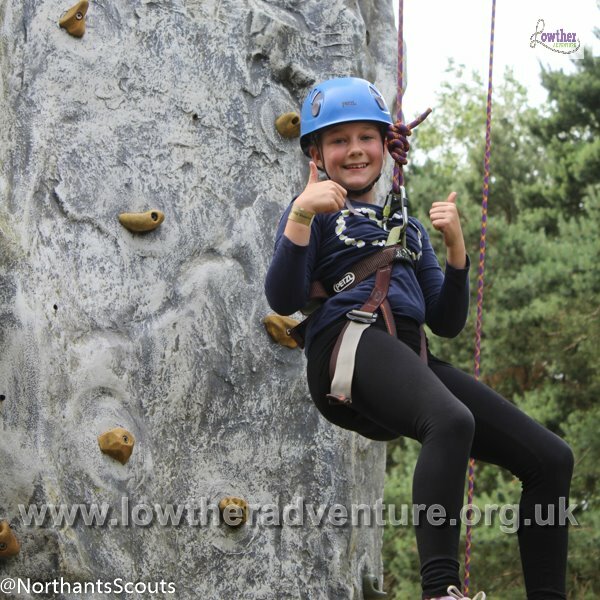 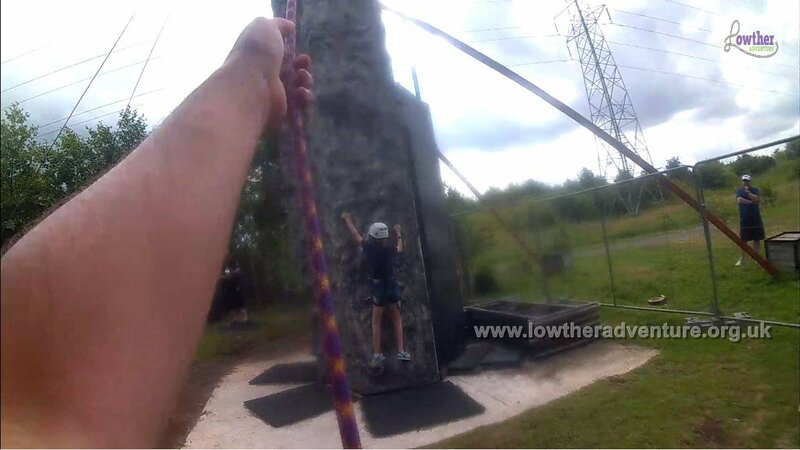 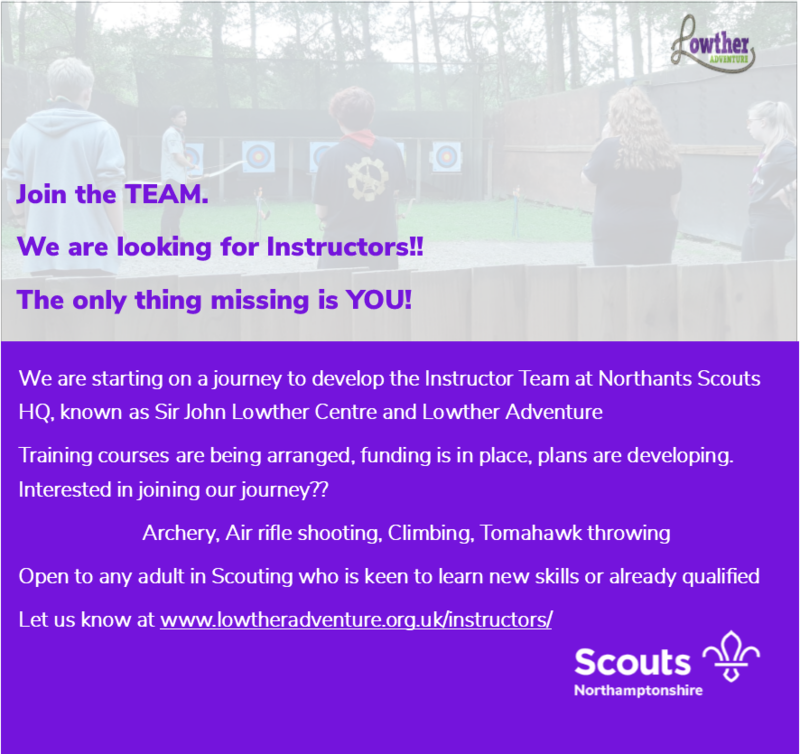 Each instructor is qualified according to Scout Association standards. 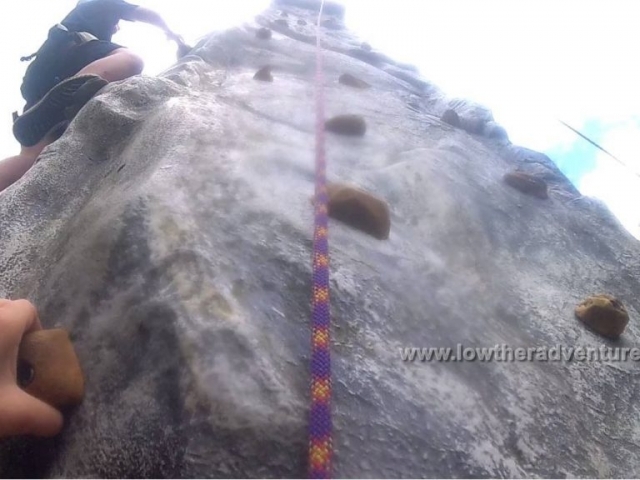 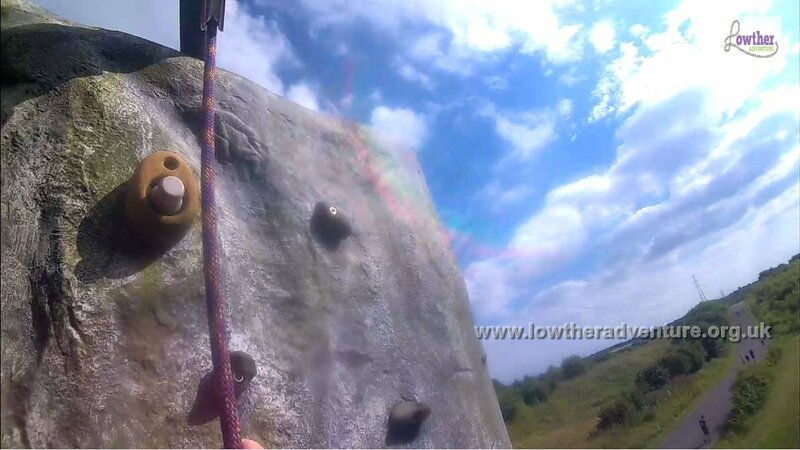 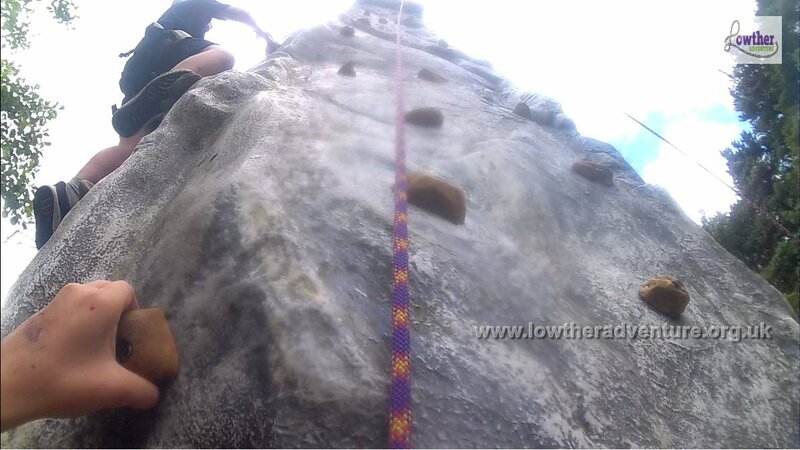 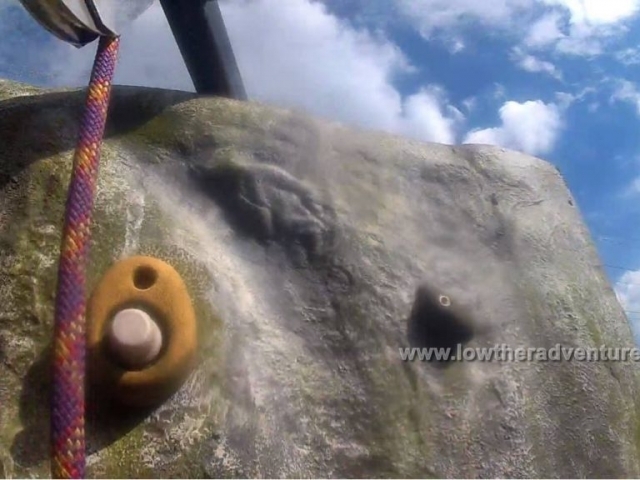 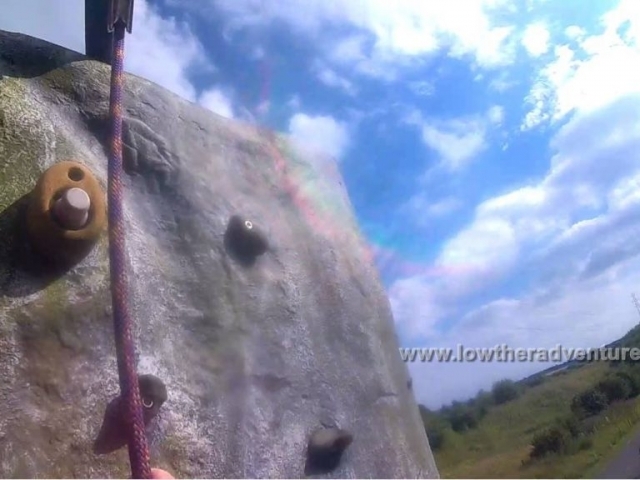 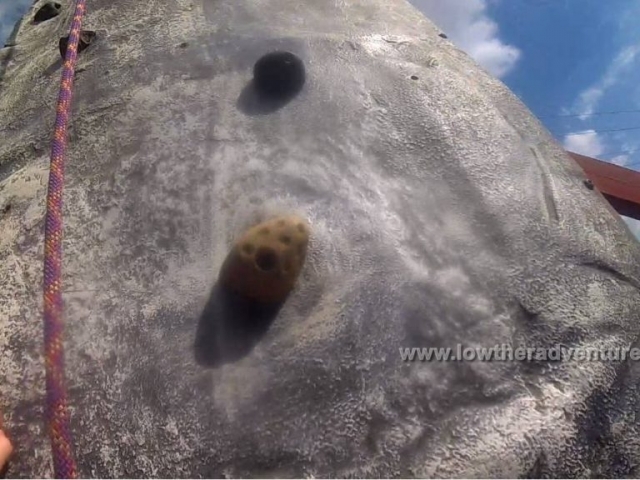 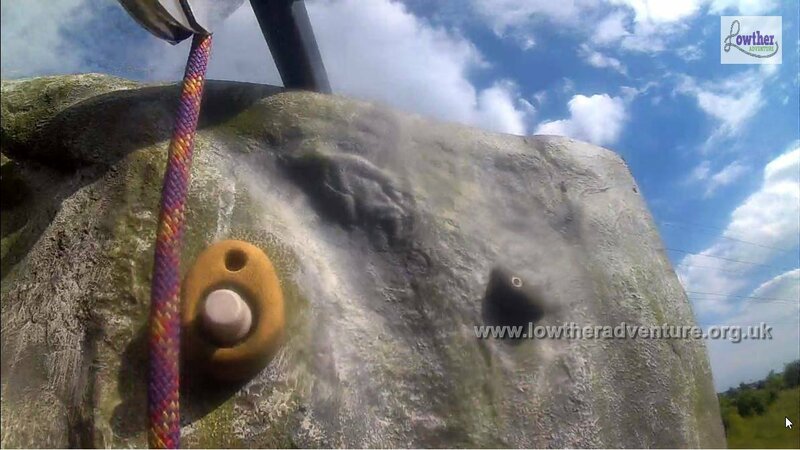 Climbing can be provided all year round but can be challenging in wet weather, instructors may postpone timings or re-arrange if the weather causes too much hazard, the wall can be used in the wet and the kit can get wet……. 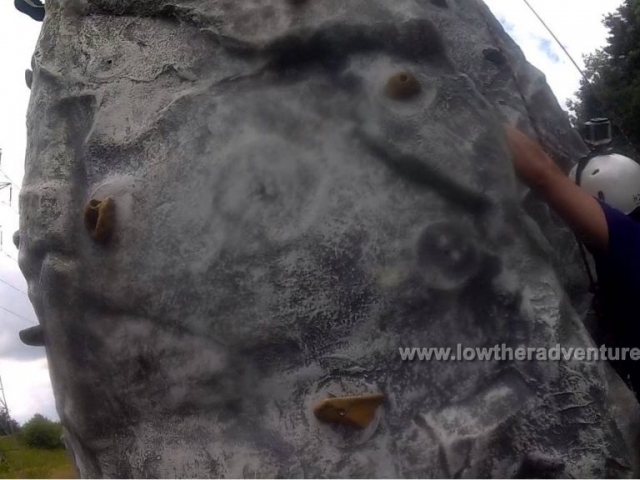 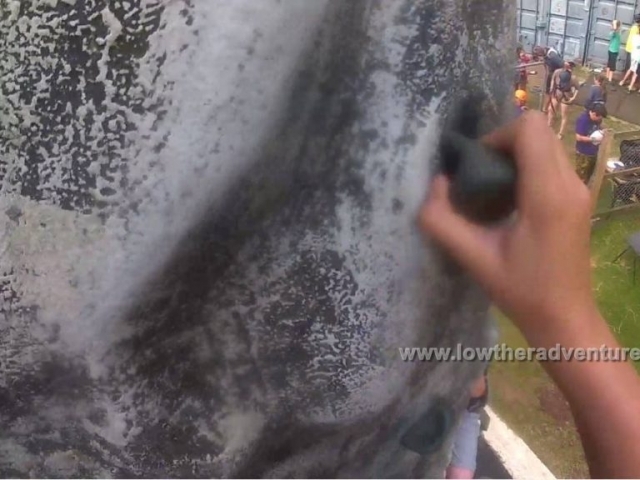 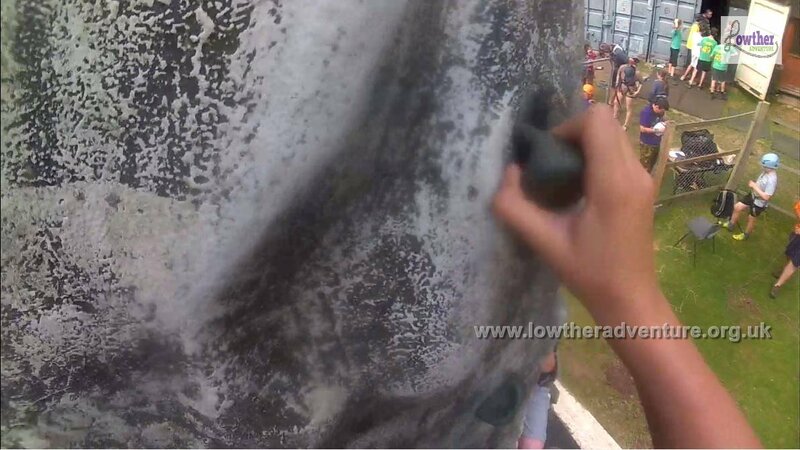 but the participants are not so easy to keep going when wet. 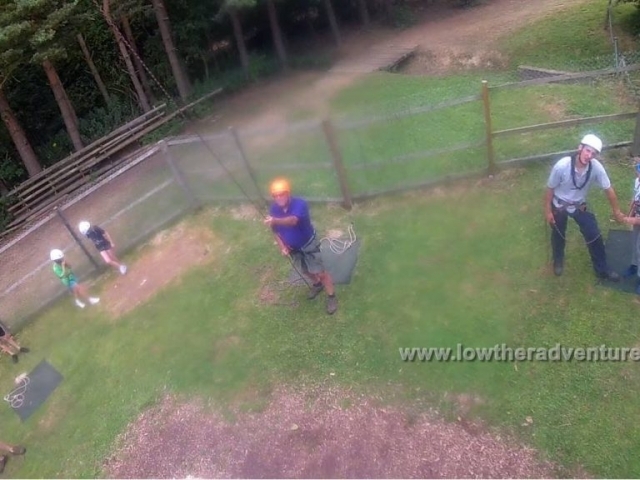 Extreme winds are also a consideration. 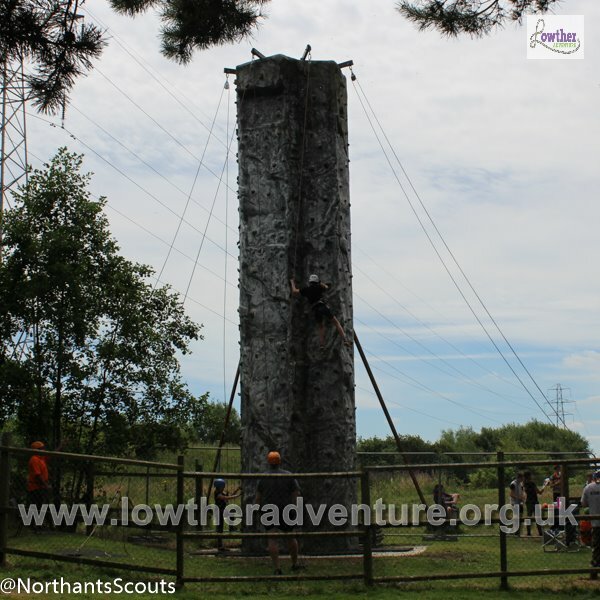 The climbing tower is being developed during 2017, we have some great plans to add more features and activities the current and new structure. 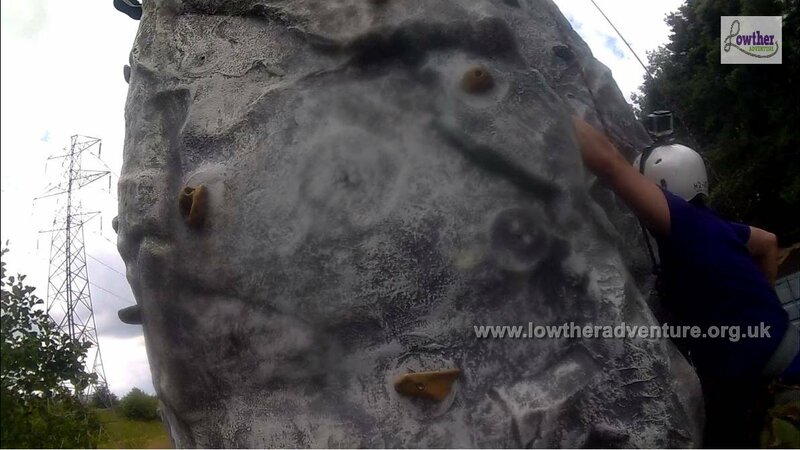 Fot this reason the activity may be unavailable at times, when finished it will be alot more than just climbing.